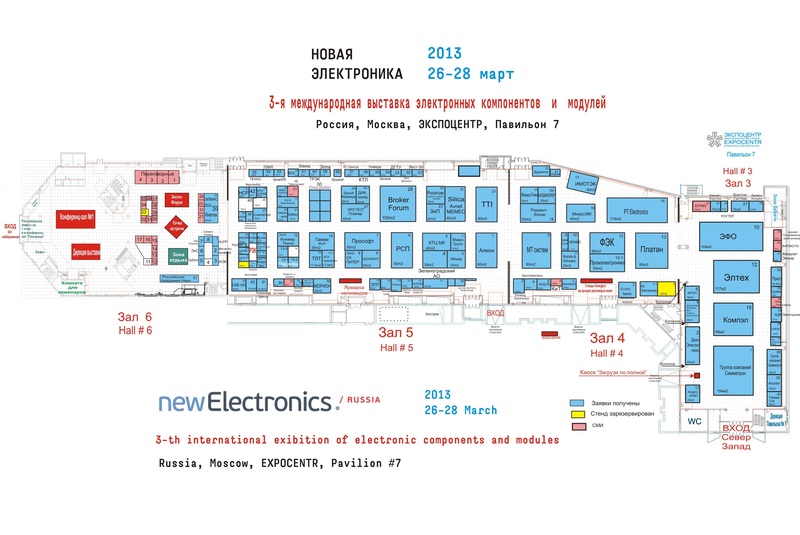 JSC KBOR together with JSC FPC ESTRA take part in the exhibition “New Electronics 2013” – Ледомер. Георадар. Контрольно-индикационный прибор Пикор-Лед. Официальный сайт ООО "ФПК "ЭСТРА" производителя георадара Пикор. / News / JSC KBOR together with JSC FPC ESTRA take part in the exhibition "New Electronics 2013"
JSC KBOR together with JSC FPC ESTRA take part in the exhibition "New Electronics 2013"